Well team, it’s been an epic summer already and there’s loads more to go! It kicked off with a great wee tour with our mate Chris Lawson: Lights of Day, then the always epic Big Ticket Festival got even more epic this year with my legit skydive to start our worship concert on the Saturday!! Then on to Freedom Fest in Jacksonville, and now my girls are all here as we travel around the US & Canada for the summer!! The new album ‘Worship & Justice’ is due on August 26 with Integrity Music, right in the middle of a super quick tour around OK/TX/NM – but as always keep an eye on our page for what’s coming up and where we’ll be; there’ll be loads more happening during the rest of the year. Hope you’re all having a great summer too – keep in touch either on our contact page, or on Facebook/Twitter/Instagram!! 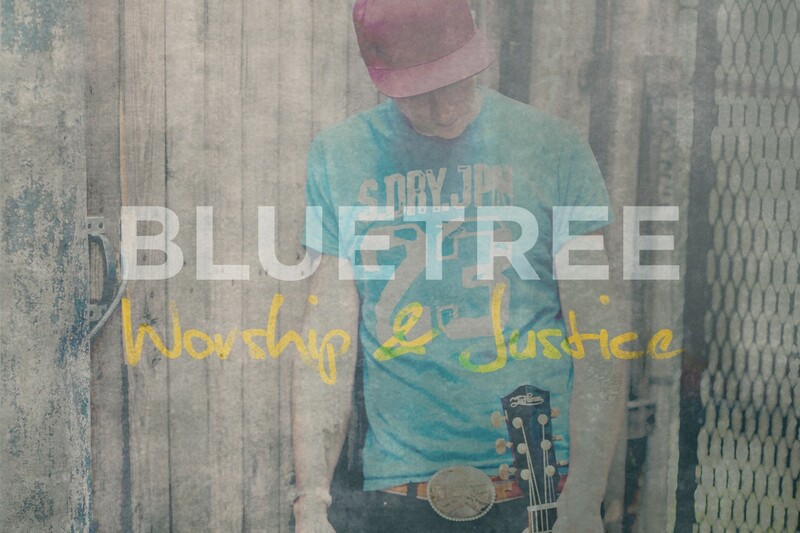 Pingback: "God Of This City" Singers Bluetree Release New CD "Worship & Justice"